How much time, I think, must there be among us? Centuries and centuries. Ten thousand years or more. And yet every single Gerling has as much as ten of the rest of us. 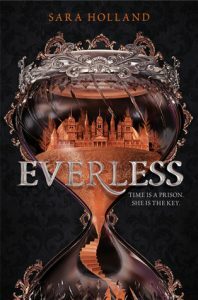 I went into Sara Holland’s Everless with a little bit of hesitation because it feels like a lot of YA fantasy in the recent years (at least stuff that gets a lot of traction) is just recycled bits of previous works, but Everless caught my attention because it involves a magical use of time. Anything to do with time, time manipulation, or time travel is right up my alley, especially if done well, and my friends, Everless surprised me! I love the concept of time as something to be traded and consumed, used as a bartering tool, and wielded as a power. Jules once lived at the Everless estate, but she and her father had to escape the estate ten years prior to the main events of the story. She returns to the estate to find work when her father is dying in an effort to save him, and she doesn’t heed any of her father’s warnings about the place. 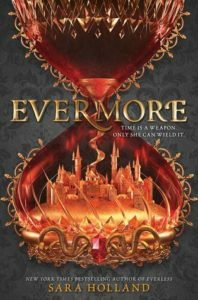 But as she spends more time at Everless and as she reacquaints herself with the surroundings, Jules begins to remember and discover things about her past and her future that she never thought possible. 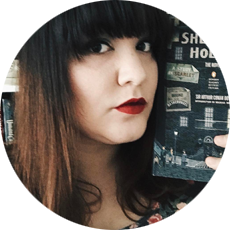 Sara Holland plays around with the common tropes found in YA fantasy and subverts them. I only guessed at one of the twists, but the others surprised me! Holland’s writing felt effortlessly engaging, and I didn’t want to put the book down while I read it. The only major issue I had with the book was the immense “info dump” at the beginning that took a while to uncoil and understand. Other than that, I felt that the tension was just right, the suspense just right, and the cliffhanger!!! just right. 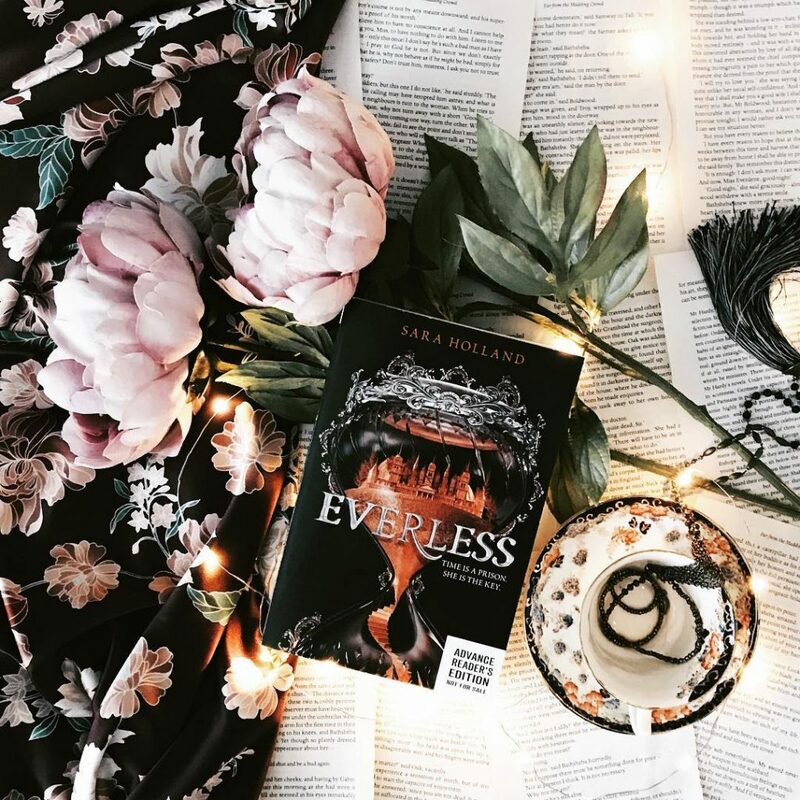 Everless is entirely refreshing, and if you enjoy reading YA fantasy, I think you’ll enjoy this! Many thanks to BookSparks and HarperTeen for sending me a copy to review! All opinions are my own.